Why Giving Feels So Good. Perhaps because it is innate within us. It frees us to believe in good. Dr. Wayne Dyer donated his books. 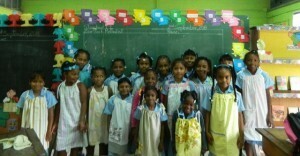 Zion School in Belize approved them for their curriculum. Principal Ruth said, ‘please come’. Maruba Jungle Resort Spa has partnered with us. Be a part of this beautiful Belize experience. Please forward to adventurous friends and colleagues who would be interested in this experience. Learn more about our Zion School Community Dance & Music Project. 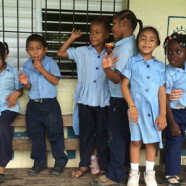 Keep an eye on our events calendar for future fundraising events directly benefiting this school!